December 19, 2014 - (Burbank, CA.) - Alternative Pop band Never Shout Never, aka Christofer Drew and his fellow band mates, has announced today, plans for a 2015 Late Winter North American headline tour, called the "Mid Winter's Night's Dream Acoustik Tour." The tour will begin on February 20th in Los Angeles, CA., and will wrap up on March 7th in Boston, MA. The tour will be the first US tour the band has done in over a year. The band recently completed their 3rd wildly successful tour of Brazil and released a music video yesterday of their song "Wild Child" as a documentary of the tour, with a special Lennon-esque teaser at the end "More Fun Coming Soon" hinting at more touring and the anticipation of their new album in early 2015 on Warner Brothers Records. VIP Presales for the tour available now via Artist Arena and includes Meet and Greet Package and more. General Tickets will be available today, Friday December 19th at 12:00PM Local. VIP packages will include a ticket to the show, an exclusive and limited Spring Tour Poster Signed by the band, exclusive tour laminate, and access to the band's meet and greet prior to the show. 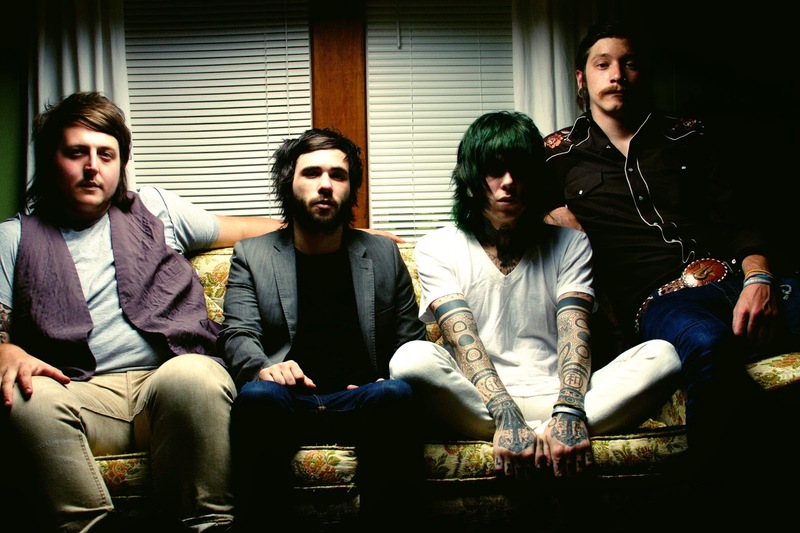 Follow Never Shout Never at https://www.facebook.com/nevershoutnever for more information.